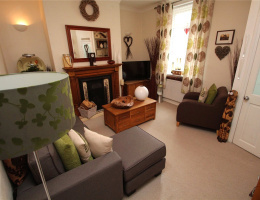 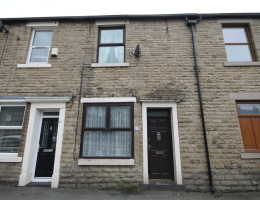 UNFURNISHED - Immaculately presented two bedroom stone terrace situated in an extremely popular location close to local amenities, motorway network and Milnrow Village. 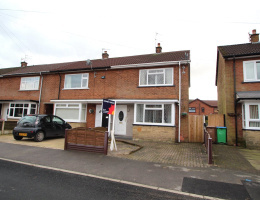 UNFURNISHED - Well presented two bedroom semi-detached property situated in popular location close to Milnrow village amenities, the motorway network and soon to be metrolink. 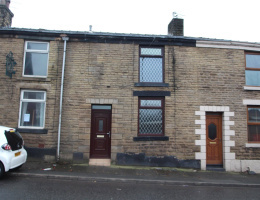 UNFURNISHED - Two bedroom mid terrace situated in an extremely popular location, close to good local amenities, motorway networks and Newhey metro link station.